5. Packaging: Exported cartons with PE bags. Packing quantity based on the specification. Fire-proof: V0, V1, V2, HB. Only for customizable. 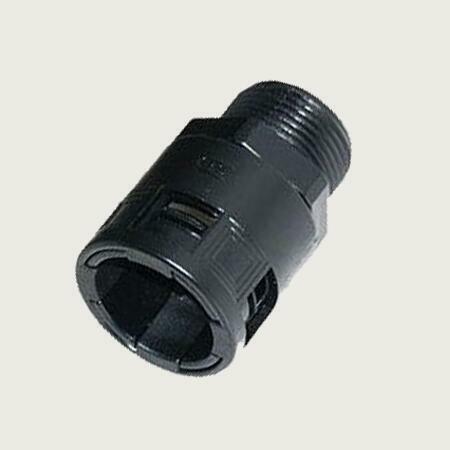 Customizable Service: Liquid Tight Fittings customizable is workable for us. Such as sizes, logo, packing quantity, packages etc. If you have any questions about Liquid Tight Fittings, welcome to send us emails for assistance.